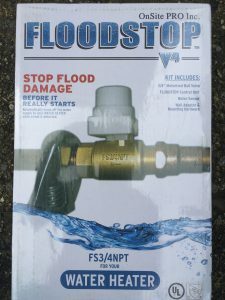 Protect your basement with a Floodstop - Callaway Plumbing and Drains Ltd. | Callaway Plumbing and Drains Ltd. 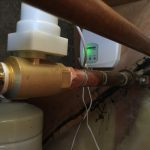 Ever worry about your basement flooding from your hot water tank? 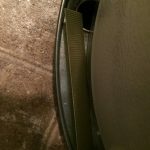 Well give the pro’s at CALLAWAY Plumbing and Drains Ltd. a call to supply and install a Floodstop on the water supply to your hot water tank. 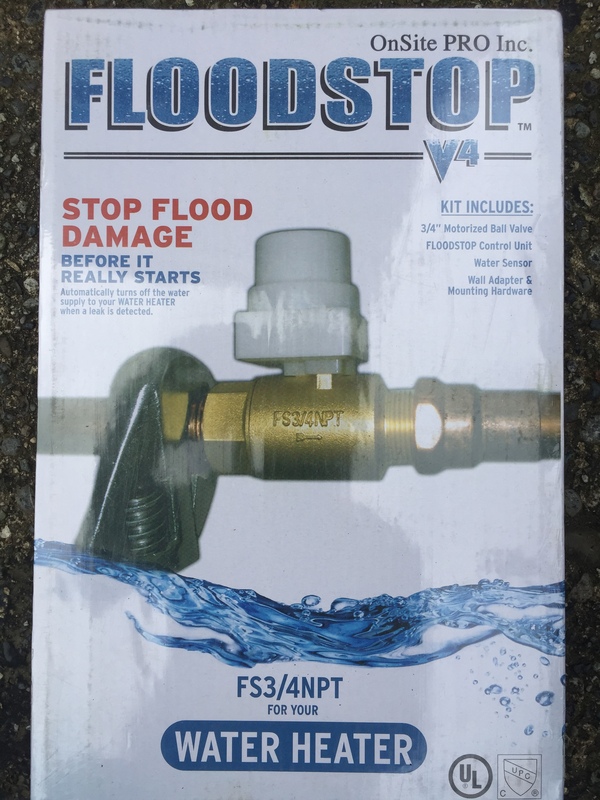 The floodstop sensor detects any moisture then, relays a signal to the floodstop control panel to signal the floodstop alarm, then the floodstop valve to turn the water supply OFF to the hot water tank,, the only water that will get to the basement is what is remaining inside the hot water tank itself as the water supply will no longer work until reset. 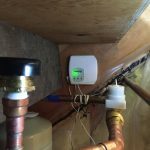 Have your new hot water tank installed by your local plumbing expert and then reset the panel. With a simple call to CALLAWAY PLumbing and Drains Ltd. we can help stop your basement from the costly expense from a flood, protect your belongings and your property.